Have you ever thought to yourself, ‘Gee, I love the MBA series, but I wish I could get all three books at once — in a beautifully-designed box?’ Well, your wishes have been answered! Well now you can! Just click here to get it! I don’t really have anything else to say about this. 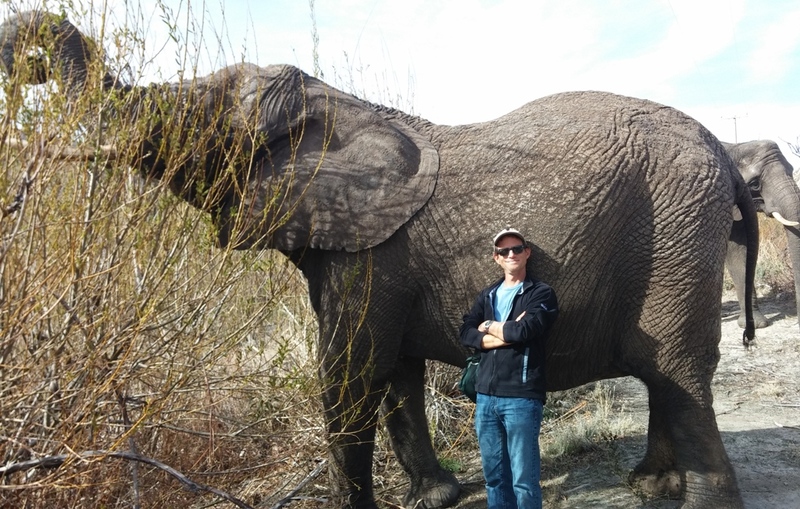 So this is now officially my shortest blog post ever. If you have been visiting this site over the past few years, then you have probably seen a post like this before. Barnes & Noble has been really amazing about printing exclusive editions of my books. I believe this is the tenth I have done with them. 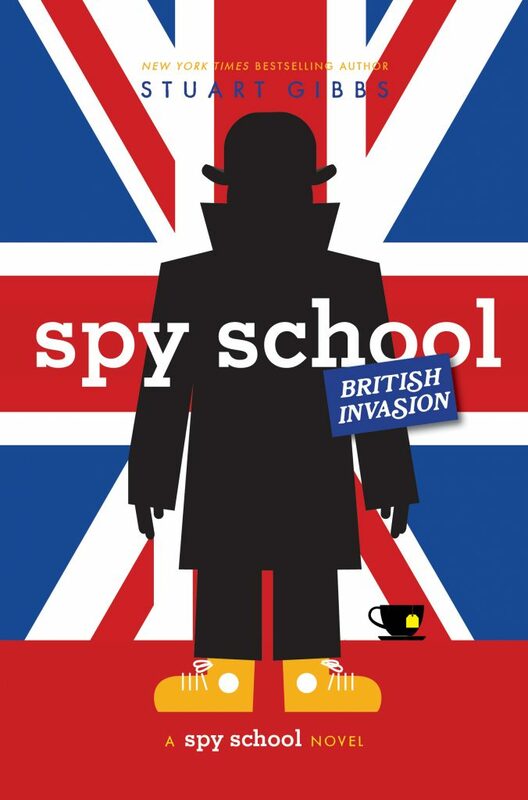 So, here’s the info: Once again, you can get a copy of Spy School British Invasion with all sorts of wonderful extras — 16 pages of bonus material, written by me — an extra-glossy book jacket with a secret poster on the interior — and a shiny ‘Barnes & Noble exclusive edition’ sticker — all for the exact same price as the regular edition. Sound good to you? Then click here to preorder yours today! Q: Is the movie going to stick closely to the book? A: That is my plan. I have written the first draft of the screenplay. So far, it stays close to the book, although since it is a movie and not a book, I have made some changes. They’re not huge, and some might be quite funny, but they were necessary. I’m sure that things will change, though. 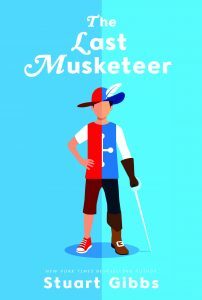 For one thing, the script is a little too long, which probably means a scene or two will need to be cut – so be aware, there’s a good chance that something you like from the book might not be in the movie. Q: When will the movie come out? I will certainly have to write more drafts of the movie. I am waiting to get notes from the studio. However, Fox is the company that bought the idea — but Fox is currently being purchased by Disney. This is a massive corporate merger and it is slowing the project down. The best I can say is that, if this movie did get made, the very earliest it could possibly be in theaters is fall 2020. And that is an extreme long shot. Q: When is it going to cast and can I try out for it? A: I know, technically, that’s two questions, but I am always asked them together. Anyhow, the simple answer is: I don’t know when it will cast, and the chances are probably very slim that you can try out for it. Sorry. I do not control casting. In fact, I probably won’t have any say over casting at all. I suppose there is a slight possibility that Fox/Disney might decide to have an open casting call for roles in the movie, in which case maybe anyone who wants to try out can do so, but I wouldn’t bet on it. If there is an open casting call, I will certainly post about it here. I know that’s not a ton of news, but it’s all I have. Stay tuned to this site for more developments. I know, this might be starting to seem repetitive. Barnes & Noble has been nice enough to print exclusive collector’s editions of my last eight books. Well, it’s happening again. 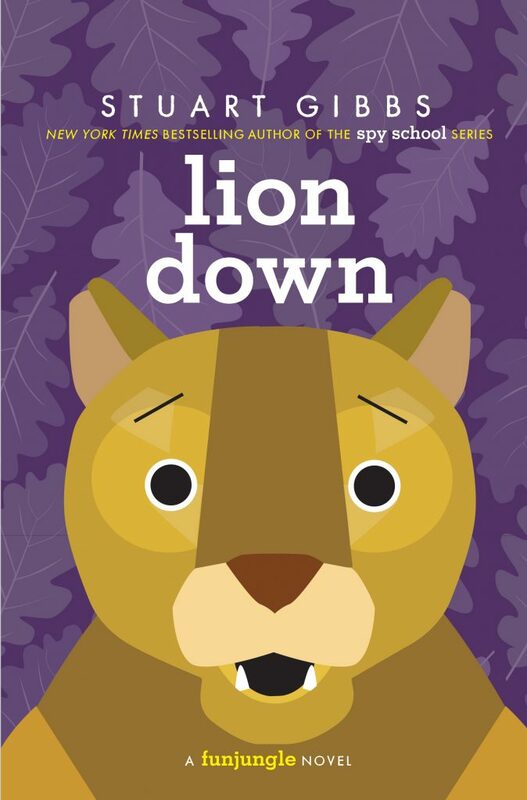 B&N is printing an exclusive collector’s edition of Lion Down, the fifth book in the FunJungle series. Once again, it will have a special cover with a poster on the reverse side and 16 pages of bonus content. Although this time, the bonus content will be a little bit different, as it will include my first piece of non-fiction ever published, a true (but hopefully somewhat funny) story of my own personal encounter with a wild mountain lion. Plus some other cool stuff. As usual, the price of the bonus edition is exactly the same as the price of the regular edition — even though you get all that extra stuff. And occasionally, the exclusive edition ships a bit earlier than the other edition. So really, if you’re going to pre-order Lion Down, there’s no reason not to pre-order the exclusive edition. Plus, it’s easy! All you have to do is click here. Exciting, right? Another beauty by Lucy Cummins. Throughout history, the greatest scientists — Einstein, Darwin, Gallileo, Newton — have made discoveries that were too dangerous to trust humanity with, so they hid them. The CIA — and many other people — have been searching for these for decades to no avail. But now, an evil organization is closing in on the most dangerous discovery of all — an equation developed by Albert Einstein himself that could destroy the world. 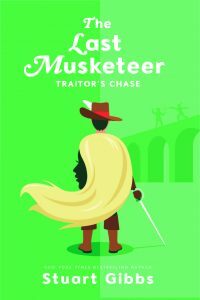 Desperate, the CIA has no choice but to recruit the most brilliant person they can find to help them: A twelve-year-old genius named Charlie Thorne. The catch: Charlie isn’t like any genius you’ve ever encountered before. She’s a daredevil. A troublemaker. And possibly a criminal. Now, Charlie finds herself unwillingly dragged into a perilous mission that will take her from the ski slopes of Colorado to the tundra of Greenland to the secret tunnels underneath Jerusalem. Along the way, she’ll have to crack a series of clues left by Einstein himself. She’ll have no idea who to trust. And her life will be in constant jeopardy. But she’ll have to survive. Because she’s the only one who can save the world. 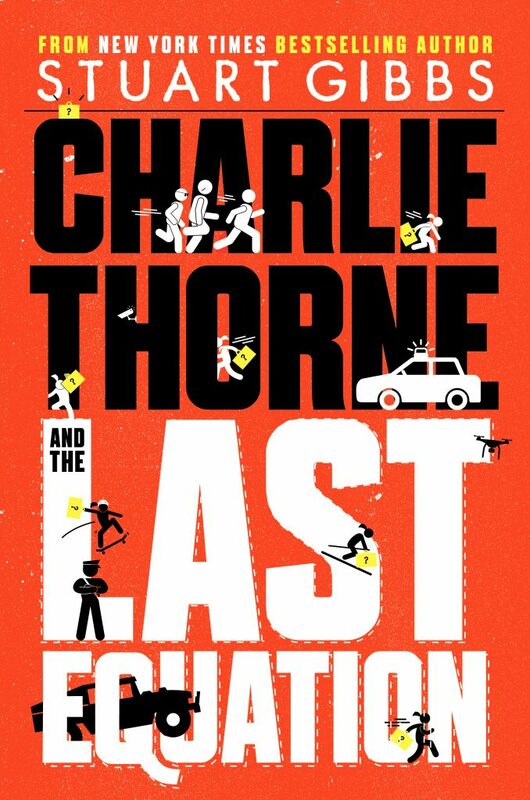 Charlie Thorne and the Last Equation will debut on September 17, 2019. Only nine months from now! 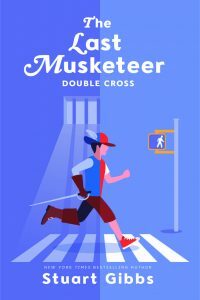 Update: This book is already available for pre-orders. If you really like buying books way ahead of time, click here. Yes, it’s true. 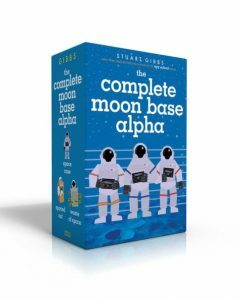 Waste Of Space will be the end of the Moon Base Alpha series… for now. 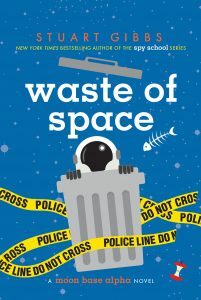 A lot of readers have written to me lately, having noticed that my publisher is referring to Waste of Space as the ‘third and final book’ in the MBA series on sites such as Amazon and Barnes & Noble. Everyone wants to know if this is really true. When I wrote Space Case, the first book in this series, I really wanted to handle the realities of space travel as realistically as possible. I think I did a decent job of that, but it created a problem for me: It turns out, the moon is a very limiting place to set a series. 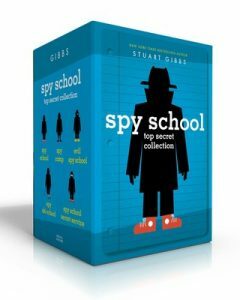 Let me explain: For my Spy School books, I can really send my characters just about anywhere on earth I want. And while FunJungle is theoretically tied to FunJungle itself, I can create whatever locations I want inside that park — and I am free to have my characters leave FunJungle as well. But in the MBA series, the only location fit for human habitation is the moon base itself, which I made quite small — and my characters are not really free to range very far away from it. Plus, even if they could leave MBA (which they do on occasion) the moon is not a place with much variation. Yes, there are some hills and craters and lava tubes, but for the most part, the moon is pretty much the same wherever you go. This — and the fact that humans have to wear space suits — is extremely limiting when I want to develop new action sequences. Why not move the action to Moon Base Beta? Because I have made it clear that MBB hasn’t even begun construction — and once that happens, it is supposed to take another ten years to build and that plan is probably optimistic, which means MBB won’t be up and running for another 10-15 years, at which point my lead characters will be college graduates. Why not move the series to Mars or another planet? Because I have made it clear that even getting to the moon is tremendously difficult (which is the truth). Getting to other planets is going to be much more difficult, and it would be unlikely that we could have bases on them any time soon, which means that, yes, the terrain might change, but the limitations of having my humans confined to a small location are still there. Why not move the series to the International Space Station? Because the ISS is even smaller and more limited than MBA is. Even by 2041, it won’t be that big — and that’s assuming that we haven’t defunded it and let it fall back to earth (which is a possibility). So… does this mean that the series is completely dead? Not necessarily. I do have some ideas about how I might be able to keep it going, but for now, I would rather focus on my series that do not feel so limited.